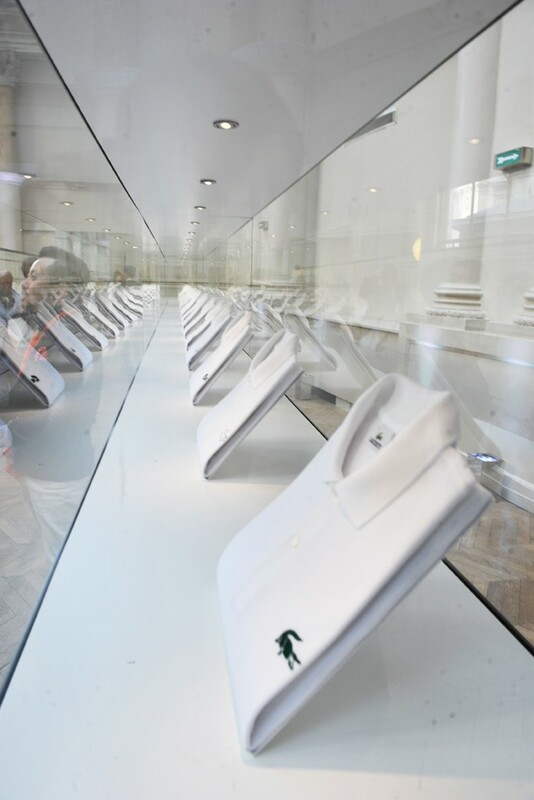 Legendary graphic designer Peter Saville has created a limited edition range of polo shirts for Lacoste. 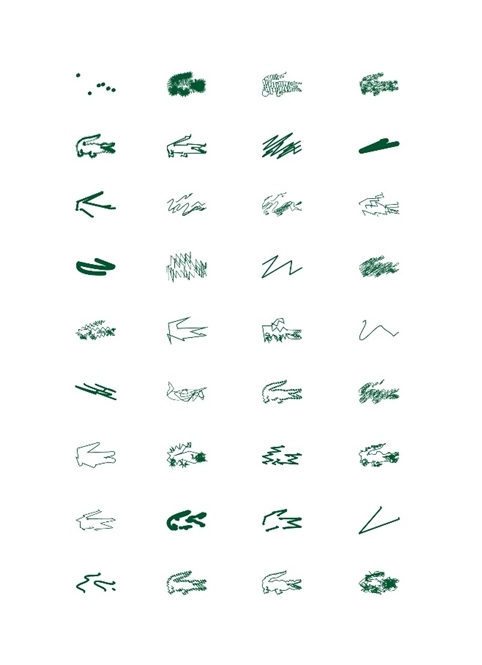 Manchester-born Saville, most famous for his album sleeves for Factory Records, has deconstructed the brand's iconic crocodile logo in 80 shirts for men and 80 for women. 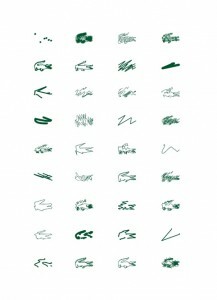 Saville, who was commissioned to create the Holiday Collector series to mark the brand’s 80th birthday, said: "They still look like Lacoste shirts even if they don’t have a crocodile on them. "It's about requisitioning the mainstream to translate an idea that is not about selling. "There was a sharp intake of breath when I showed executives the idea. It challenges all the rules of brand culture. [But] they’ve done it, and they’ve put full resources behind it." The 160 shirts, which were unveiled at an event in Paris, will go on sale in November priced at 420 euros (approx £363). A more extensive commercial edition, in eight versions each for men and for women, will also be produced and sold in Lacoste shops priced 140 euros, or £121.